Is Becoming a CPA an Attractive Career Option? Qualified CPAs will find it much easier to get a job and to gain promotions than accountants without certification – making it a potentially very attractive career option. 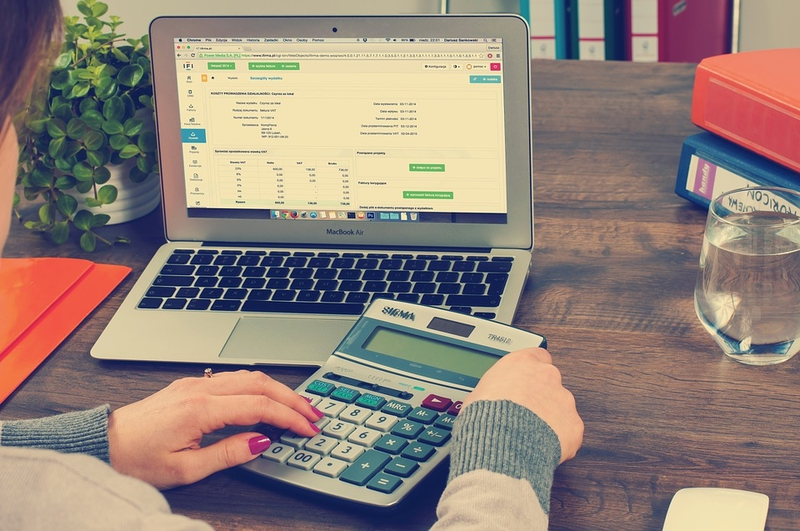 Most CPAs are auditors, but CPAs can specialize in a number of accounting fields, including compliance, tax, forensic accounting, and risk management. CPAs earn considerably more than an uncertified accountant, with salaries ranging between $80,000 and $130,000 – in part because becoming a CPA often goes hand-in-hand with seeking additional responsibilities or moving into management positions. Is Becoming a CPA Worth It, Though? The process of becoming a CPA, however, can seem daunting. To qualify, accountants need to take four different exams over a period of no more than 18 months, with each of the four exams requiring 80 - 100 hours of study time. Becoming a CPA isn’t cheap, either. The cost of taking these exams is likely to be around $1,000 – and on top of that, would-be CPAs will need to spend on study materials, such as a CPA review course. Read this guide to learn about the top-rated CPA review courses and the pros and cons of each. CPAs are also required to engage in Continuing Professional Education (CPE) to maintain their CPA status: the exact requirements vary from state to state. For individuals who enjoy accounting and want to pursue a high-paying career, the financial cost and time commitment may seem like a very fair price to pay. For those who are unsure about staying with accounting, though, these costs could feel like a heavy burden. “When I was studying accounting at university and working in entry-level accounting jobs, I hoped that piece of paper would one day elevate me to a better position, increase my salary level and fulfil a lot of my professional goals. It did. For individual considering becoming a CPA, it makes sense to gain some work experience in accounting before committing to spending a quite considerable amount of money on CPA review courses and on taking exams. Rather than going straight into studying for a CPA immediately after completing an accounting degree, it might make good sense to work for a year or two to ensure that accounting is, in fact, a good fit. Another option is to talk to qualified CPAs to ask about their experiences. How arduous did they find the studying process? Are they happy with their current earnings and their work-life balance? Ultimately, while becoming a CPA is an attractive career option in terms of salary and prestige, whether or not it’s worth the time and expense is a matter for individuals to decide. Need more reading material? See this article on the demand for business accounting.